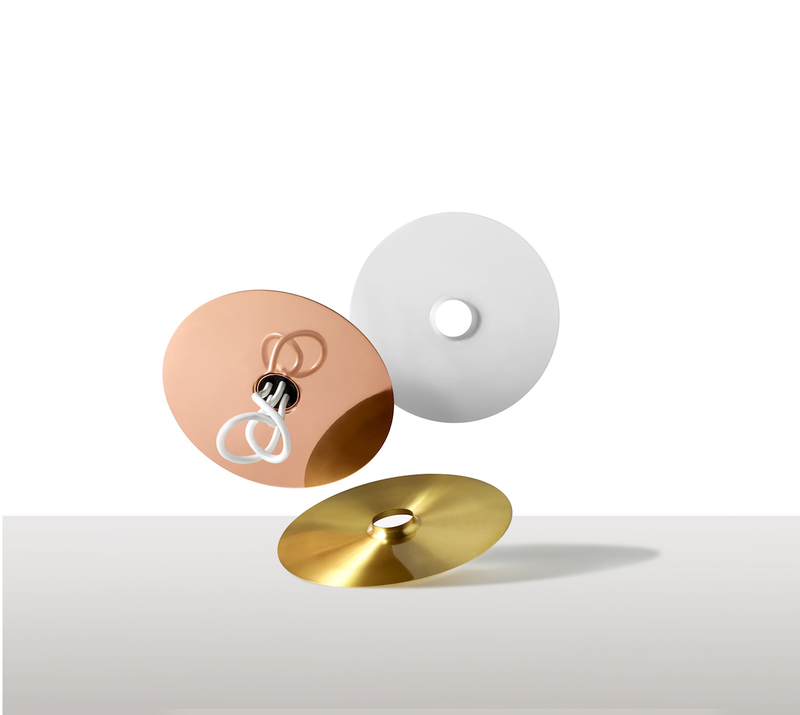 The Drop Hat Lamp Shade is a sleek metal disc, ideal for those who want to enjoy the beauty of a bare bulb with a refined and effortless lighting piece. 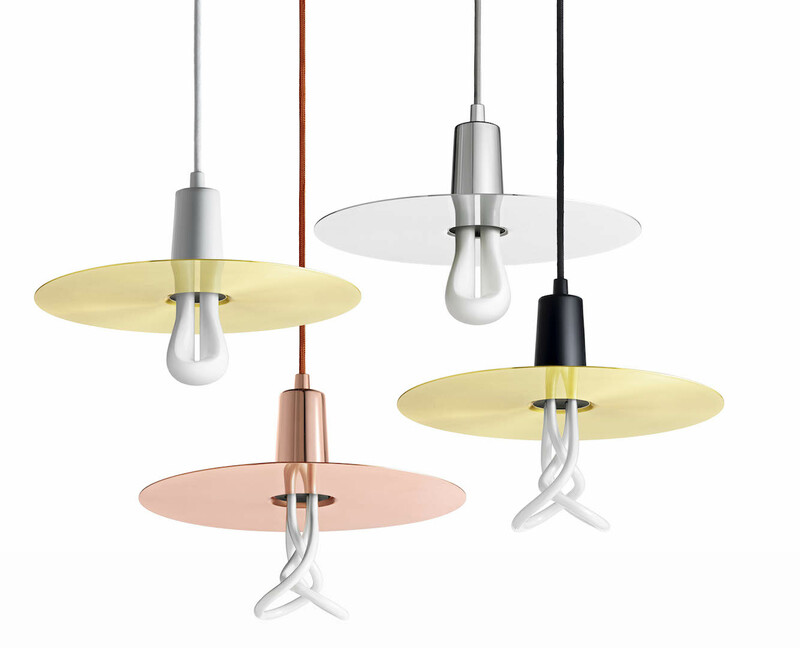 Perfectly proportioned for Plumen bulbs, the Drop Hat creates stunning reflections and coloured glows, adding ambience to any space. 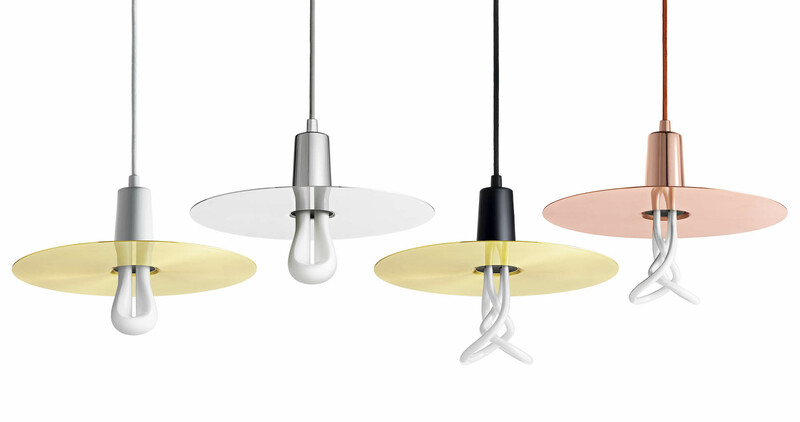 Used in groups, the Drop Hat also creates a striking architectural gesture. 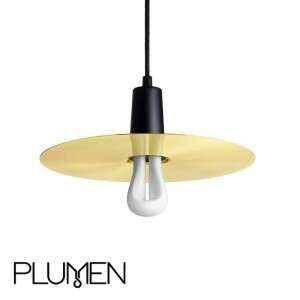 The Drop Hat Lamp Shade is part of the Plumen Modular Collection – it is designed to be used in combination with any Plumen bulb (screw fitting) and any colour of Drop Cap Pendant Set. 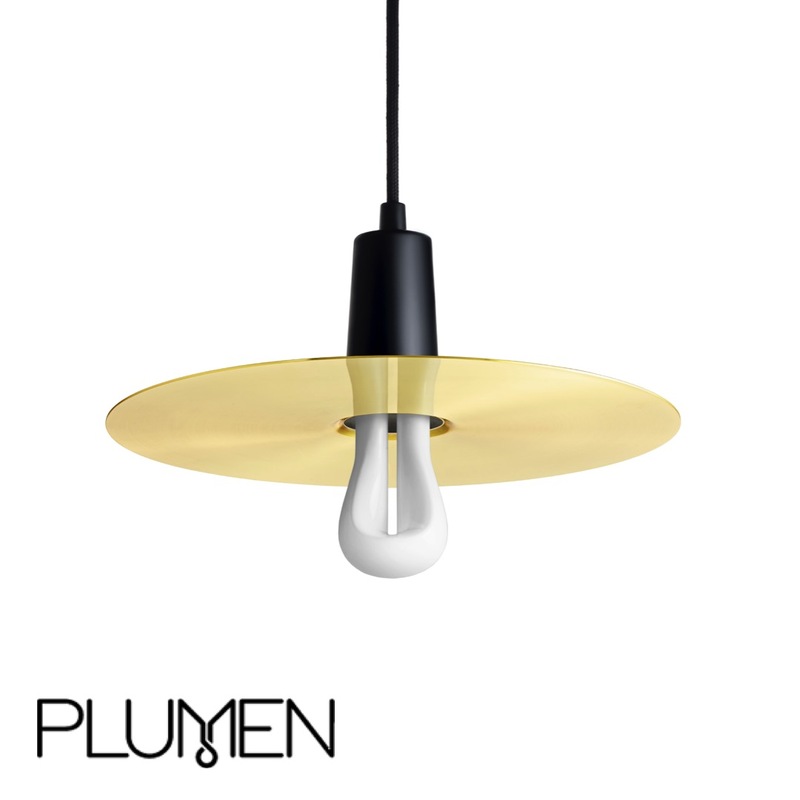 The addition of the Drop Hat to our product range means there are now over 145 possible Plumen combinations available in our Modular Collection. 編號: 2378. 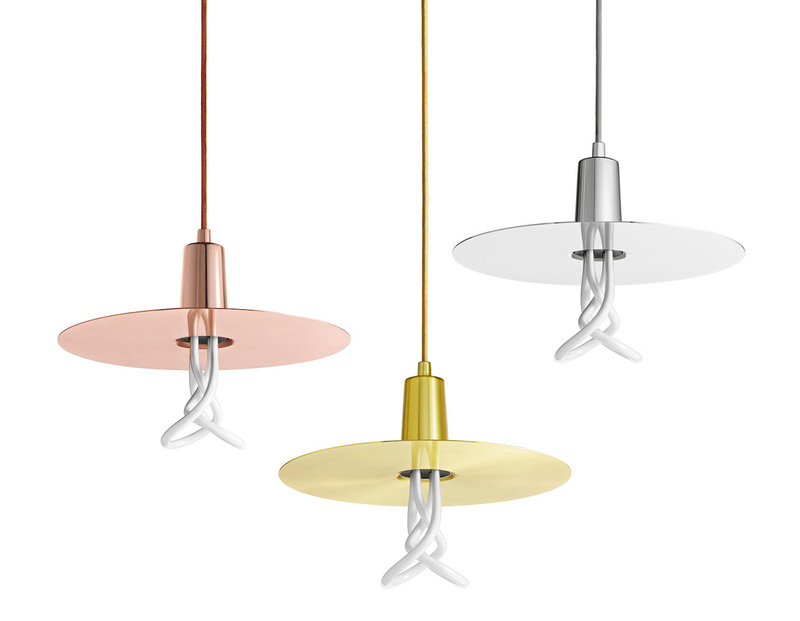 類別： 原創吊燈 Pendant Light, 簡約吊燈 Simplicity Pendant.